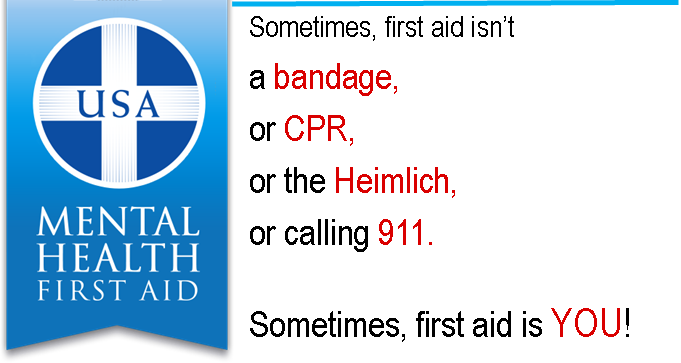 Youth Mental Health First Aid - Ardent Solutions, Inc. Anyone working with youth ages 12-18 including, but not limited to, school personnel, coaches, faith-leaders, youth serving organization representatives, law enforcement, healthcare personnel, parents and caregivers, scout leaders, etc. Pre-registration required by April 26, 2019. For further information, please contact Beth Blauser at 585-593-5223, ext. 1010.